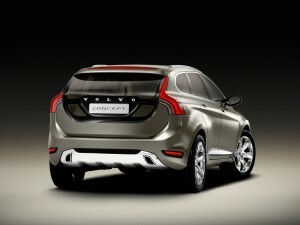 A new mid size SUV has been launched by Volvo Auto India. This luxury compact SUV comes with high performance, comfort, advanced technology and style. 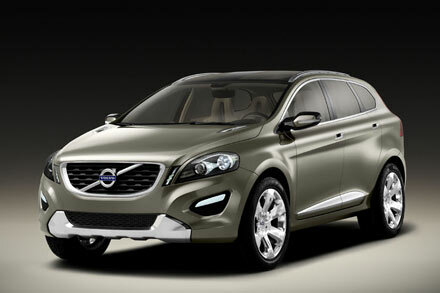 The Volvo XC60 has already been seen on Indian roads. The new hybrid version has been presented by Volvo. Fire power is provided to the front wheels of Volvo XC60 plug in hybrid that is powered by 4 cylinder turbocharges delivering a power of 280 hp and a torque of 280 lb-ft. There is a generator between engine and 8 speed automatic transmission that provides an extra power of 46 hp to the front wheels. An electric motor provides green power delivering a power of 70 hp and torque of 148 lb-ft. Thus the total output is 350hp. There is a 12-KWH lithium ion battery for running the electric motor and the generator. With 220 volt outlet battery can be charged fully in 3.3 hours and with 110 volt outlet battery can be charged in 7.5 hours. 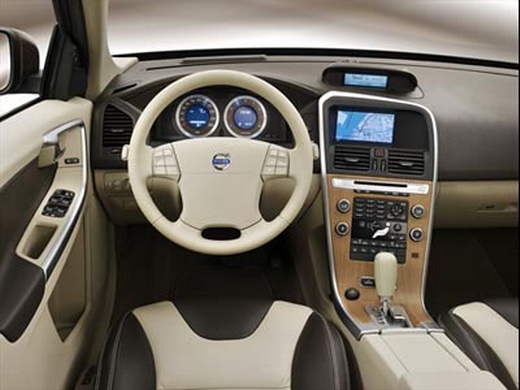 It sports interior features like steering wheel that is leather clad, leather clad soft beige knob and optional trimming in shades like manual leather or classic wood trim or nordic light oak trim. There is LED indicator, tall lamps with cervical cluster, chrome finished twin exhausts and LED brake light. It boasts of luxurious features like sunshade rear window, comfort pillow, rear seat cover, electric heater, protective car cover, remoter start for electric heaters and electric cooler. This safest compact SUV is packed with features like laser assisted automatic braking, power tailgate, traction control with dynamic stability, hill descent control (for steep inclines), roll stability control, trailer stability assist, tyre pressure monitoring system, IDIS intelligent driver information system, turn with steering lights, hydraulic brake assist, side impact protection system, roll over protection system, inflatable curtain, whiplash protection system, 2 stage airbags, side airbags, seatbelt pre-tentioners and many more. Some of the other optional features are blind spot information system, collision warning with the help of auto brake alerts, lane departure warning alerts, adaptive cruise control, drive alert control, etc. Some other accessories in the car are auxiliary lamps, first aid kit, jumper cables, remote controlled alarm, level sensor. Many exciting and hi tech accessories can be installed like front and rear park assist camera, satellite navigation system, 19 inch alloy wheels, dual inch screen with DVD and many more. The car is available in many colors like ice white, lime grass green, passion red, silver, electric silver, flamenco red, barents blue, savile grey, terra bronze, cosmic white, chameleon blue, seashell, black stone, black sapphire, etc.